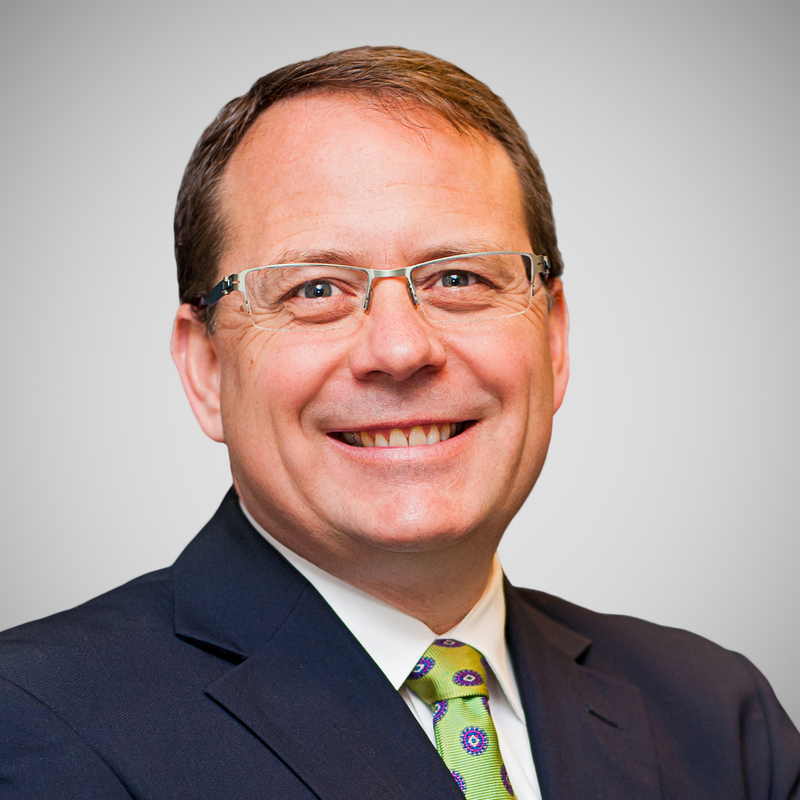 Mike Schreiner is the leader of the Green Party of Ontario and the MPP for Guelph, the first ever Green MPP elected to the Ontario Legislature. He was elected in the 2018 provincial election with a resounding 45% of the vote as the Green Party of Ontario won its first ever seat at Queen’s Park. 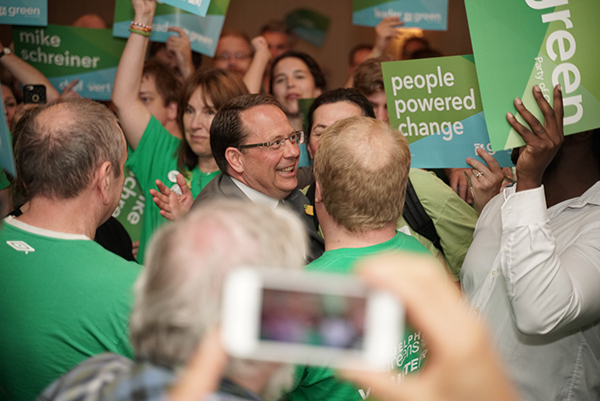 Mike Schreiner was elected leader of the Green Party of Ontario on November 14, 2009. Under Mike’s leadership, the GPO has experienced substantial growth in its voters, fundraising, staff, volunteers and media exposure, reaching its highest support levels in the 2018 election. For close to a decade, Mike has been a leader in Ontario politics, being a champion on issues such as campaign finance reform, as well as advocating for the Guelph community on matters such as protecting Guelph’s drinking water from local quarries. He has led successful policy campaigns to push the provincial government to fund the Experimental Lakes Area, protect local food supplies by restricting the use of neo-nicotinoid pesticides, support small business by increasing market access for local craft breweries and fight climate change by putting a price on carbon pollution. A successful entrepreneur and small business owner, Mike is a leading advocate for small businesses, local food and sustainable communities. Mike is well known for his leadership in co-founding the award-winning Local Food Plus organization and for his successful Guelph-based small businesses, WOW Foods and Earthdance Organics.